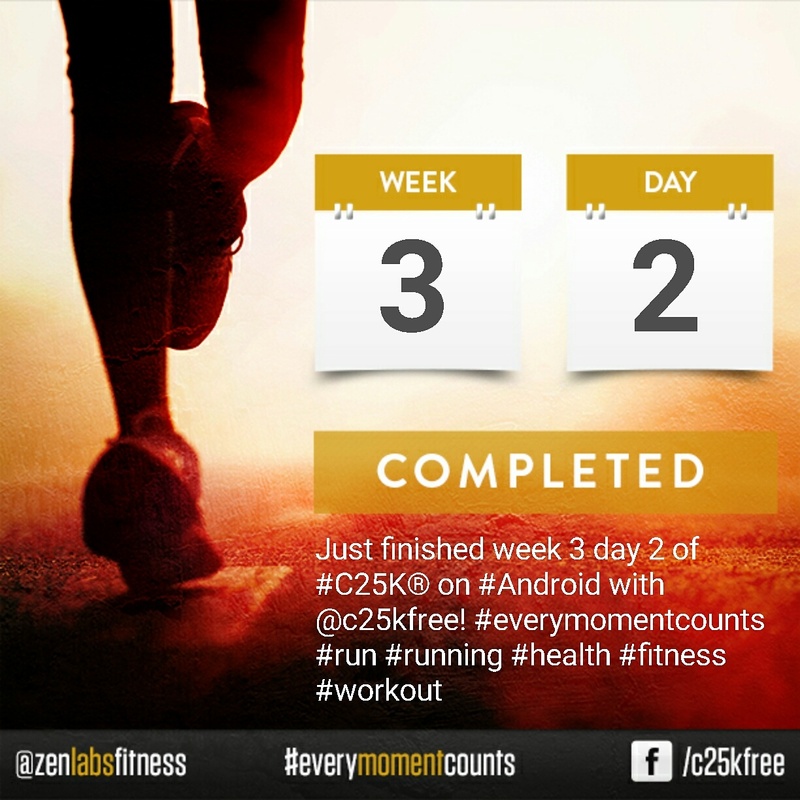 Couch to 5k – Week 3 Day 2 – Should You Care? Today was a super day. 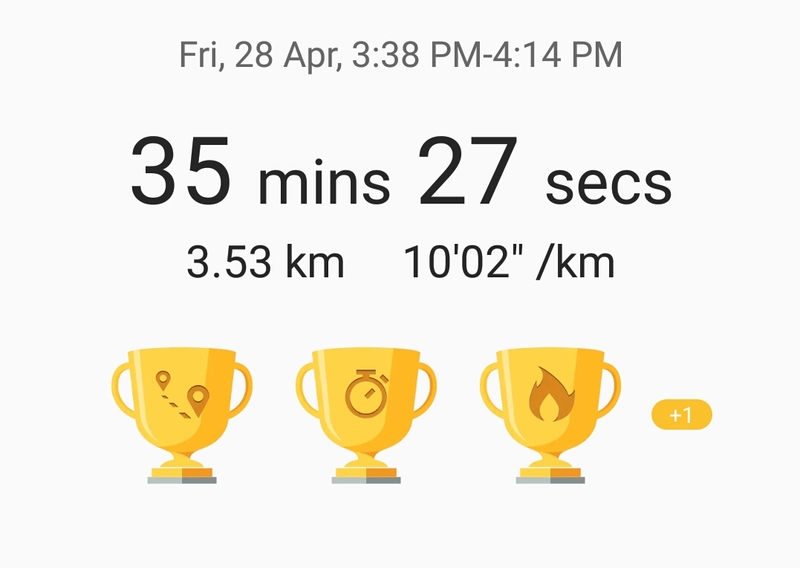 I’m so proud of myself I made every sprint without faltering and my time is an average 10:02 so I’m so close to getting it under 10 minutes. I’m so excited about my progress even though I’ve gained a good 2kg in the process. I’m not sure how or why considering I’m exercising and under my calorie count? Oh Well, I’m sure it’ll all work out. I haven’t managed to get any exercise in since Friday. This is between rain, family commitments and having a head cold thing that is messing with my breathing a little bit. So I don’t want to run (ha, run get it?) The risk of making myself super sick or having an asthma attack while I’m on my own for a run. So I’m waiting to see when I feel better how I’m fixed for finishing off my final day of week 3!